To receive your FREE copy of his book, please fill in the form below to arrange a FREE meeting with Chris for your next, upcoming event. “I found it particularly useful for memorising the scripts when appearing in BBC’s Eastenders.” – Bobby Davro – Comedian, actor and TV personality. 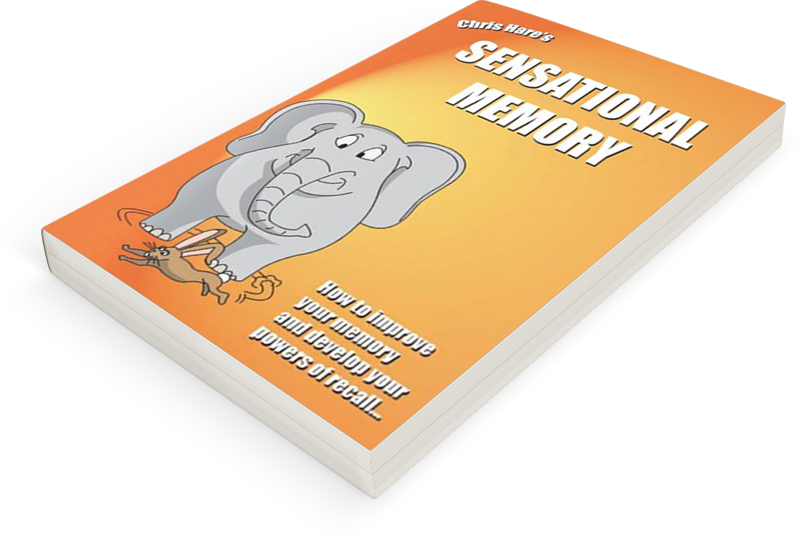 To receive your free copy of Sensational Memory please fill in the form below.